A friend sent me the blog of this amazing woman who wrote the piece below. I wanted to send this piece below to all my 'mom friends'. There is such truth and raw honesty to this author's writing, that I have yet to connect with in my own ability to write. Until I step into my inner part Sylvia Plath and part J.K. Rowling, I will continue to be inspired by writers like the woman below. I know that this message is right and good. But as 2011 closes, I have finally allowed myself to admit thatit just doesn’t work for me. It bugs me. This CARPE DIEM message makes me paranoid and panicky. Especially during this phase of my life – while I’m raising young kids. Being told, in a million different ways to CARPE DIEM makes me worry that if I’m not in a constant state of intense gratitude and ecstasy, I’m doing something wrong. My point is this. 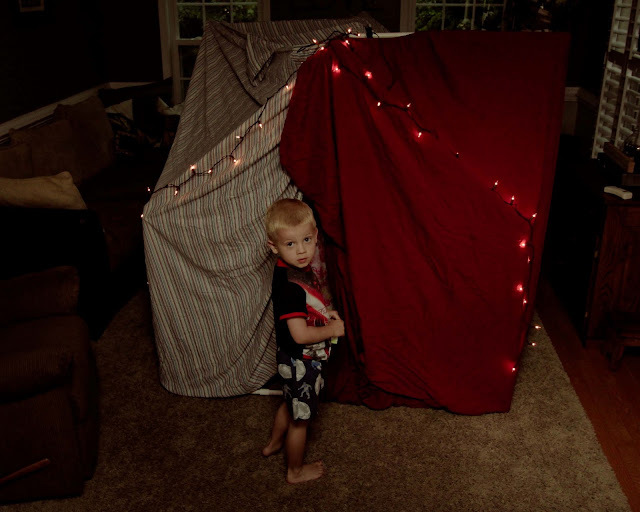 I used to worry that not only was I failing to do a good enough job at parenting, but that I wasn’t enjoying it enough. Double failure. I felt guilty because I wasn’t in parental ecstasy every hour of every day and I wasn’t MAKING THE MOST OF EVERY MOMENT like the mamas in the parenting magazines seemed to be doing. I felt guilty because honestly, I was tired and cranky and ready for the day to be over quite often. And because I knew that one day, I’d wake up and the kids would be gone, and I’dbe the old lady in the grocery store with my hand over my heart. Would I be able to say I enjoyed every moment? No. 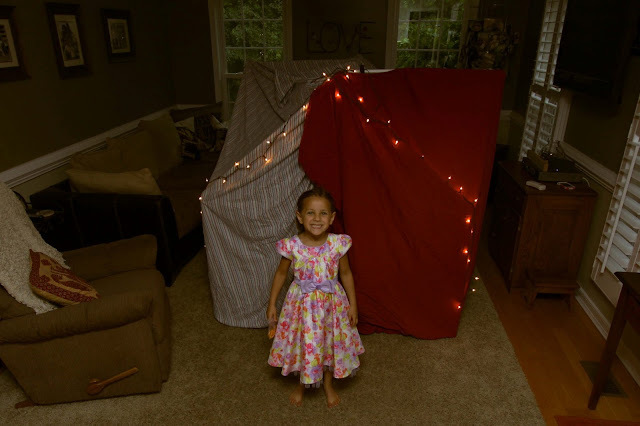 What else do you do on rainy days but build giant forts that take up the space of your whole living room?